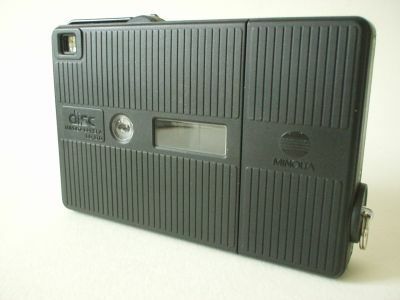 Minolta hat mar in pear disc-kamera's makke, mar it binne wol mei fan de bettere. 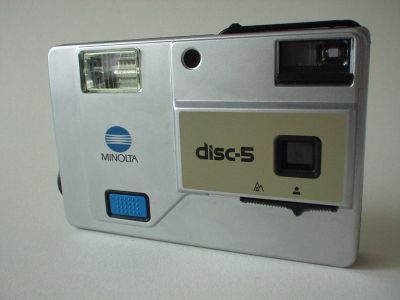 Hello I was wondering if the disc 5 camera is a collectors item and if it is do you know the value. And also can a person still git the disk for this camera. I have the exact same camra. I get my film at wal-mart. I still use it for still pics of the kids.